This special additional tour to your cruise itinerary will show you the best of Shanghai. We will arrange all transfers to and from the International Cruise Terminal at your convenience. Pickups from the pier directly are also available with an extra charge. 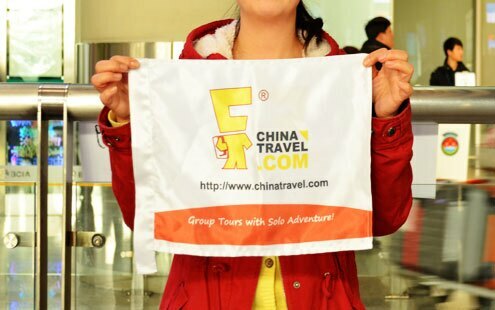 Welcome to China&apos;s Second City! We will pick you up from the airport. The rest of the day is at your leisure. Your whirlwind trip in Shanghai will begin at Yuyuan Garden in the morning, a gorgeous garden built in the Ming Dynasty almost 500 years ago and which still exhibits the classical elements of its kind such as calm ponds, pavilions, rockeries, and more, eliciting a feeling of centuries gone by. Your guide will then take you to the Bund, a riverside walkway that is both scenic and delightful. 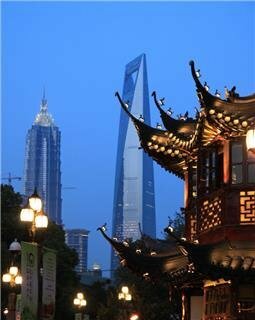 There are over 50 European style buildings here that form one of Shanghai&apos;s iconic skylines, and at their bases are many fine restaurants, boutique shops, and entertainment areas. After lunch, continue to Xintiandi, a brick-built complex of shops and buildings that are entirely opposite from the tall, icy skyscrapers that surround it. This area was once residential but has been turned into a commercial area with top brands and offerings such as Starbucks. 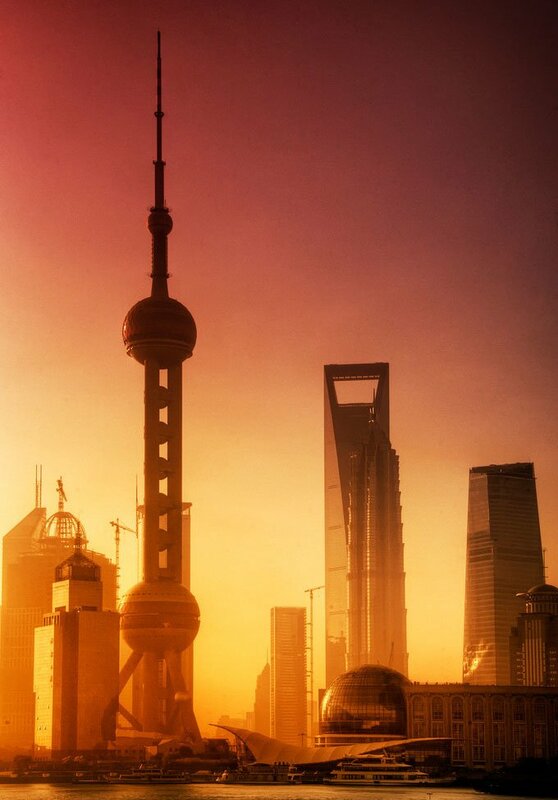 Finally, you will visit the Shanghai World Financial Center, an image of the new and prosperous city. Completed in 2007, the building has the world’s highest observation tower from which visitors can enjoy unparalleled views of this great Chinese city. 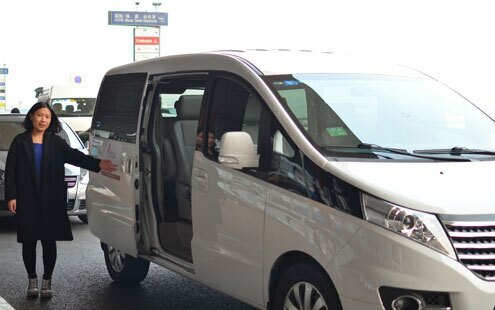 On your last day with us in Shanghai, we will take you back to the cruise port at a convenient time for you.